Kids4Climate – Don’t mess with my future! 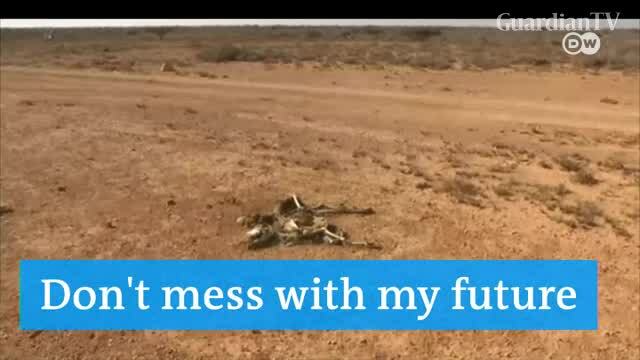 Kids4Climate - Don't mess with my future! Ahead of the climate conference COP23, kids are calling for action to protect the environment - to protect their future. "We're running out of time," they say.